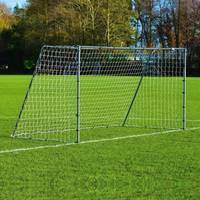 16ft x 4ft FORZA Alu60 Football Goal suitable for indoor and outdoor senior 5-a-side. 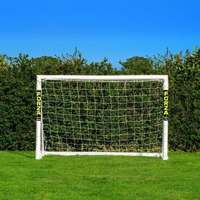 Tough 60mm aluminium posts with a 3mm braided football goal net. Single or pair. 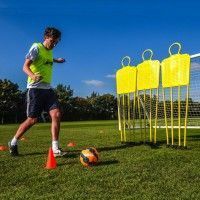 Standing at 16 x 4, this football goal is designed specifically for senior 5-a-side matches, tournaments and training sessions. 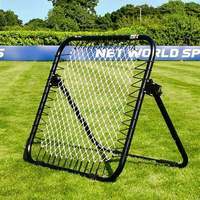 Bringing professional quality to small sided football, this versatile football goal can perform to its peak on all surfaces, whether indoors or outdoors. 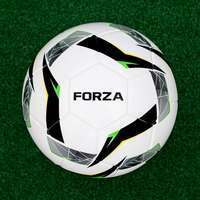 Having been manufactured from premium 60mm reinforced aluminium, it's undeniable that this is a highly durable 5-a-side football goal. As well as being incredibly sturdy, the frame is light in weight, allowing it to be transported and carried with the strength of two people. 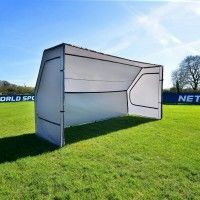 The weather-resistance of this 5-a-side goal allows it to be used and stored outdoors all year round without becoming damaged. Equally weatherproof, the 3mm HDPE braided twine football goal net is protected against rot, guaranteeing consistent performance whatever the weather. 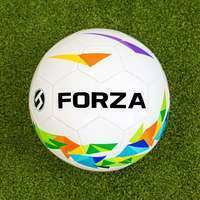 Internationally recognised as the official regulation size for senior 5-a-side matches, this 16ft x 4ft football has been expertly manufactured to bring professionalism to small-sided action. 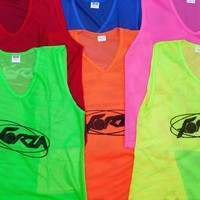 A top quality option for sports centres, schools and coaches, this revolutionary football goal takes 5-a-side football as seriously as your team. 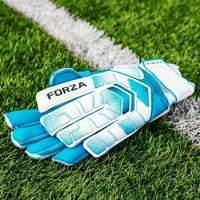 Manufactured to handle the demands of regular use, the hard-wearing aluminium football goal will enhance competitive matches and tournaments while also adding an extra edge to training sessions. 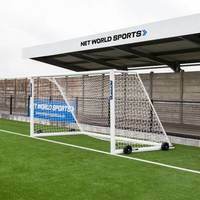 The high levels of durability afforded by the 60mm reinforced aluminium goal frames makes it the best football goal for sports centres who host numerous 5-a-side matches on a weekly basis. 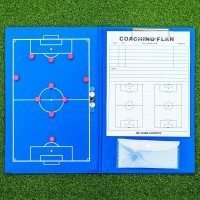 Equally suitable for use by schools and coaches, the sturdy football goal has been designed to remain untarnished following numerous collisions with the ball, offering consistency and reliability throughout use. 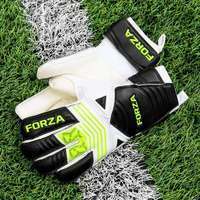 Whether you’re engaging in 5-a-side football on an indoor hard pitch or outdoors on AstroTurf, the versatility of this weatherproof makes it suitable for use on all surfaces. 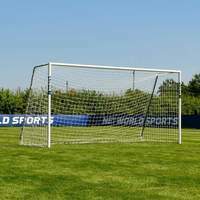 Due to its freestanding design, there’s no need to permanently fix this 5-a-side football goal to the ground, allowing its position to be altered with ease. 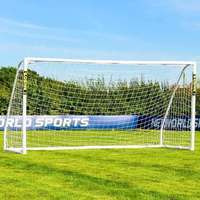 While its heavy duty manufacturing promotes strength and robustness, the goal frame are also surprisingly light in weight, taking the combined efforts of two people to carry and transport the 5-a-side football goal comfortably. The mobility of the goal is mirrored in its capacity for quick and easy storage, as the galvanised steel foldaway side frames are an effective space-saving mechanism. 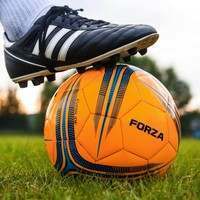 Give your all on the 5-a-side pitch without fear of avoidable injury as the 16 x 4 aluminium football goal has been independently tested to BS EN 8462 safety standards. 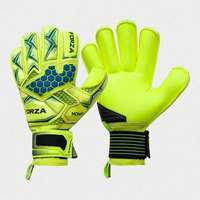 This guarantees that the goal frame won’t tip or sag, providing professional performance from the first kick to the last. 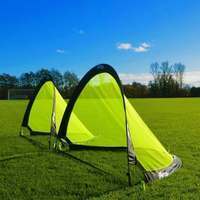 As well as high quality aluminium goal posts, a 3mm HDPE braided goal net comes as standard, alongside twist and lock clips for secure attachment. Anchor u-pegs are also included, for enhanced stability on outdoor soft surfaces. 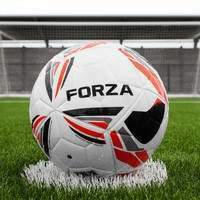 Take 5-a-side football to the next level with the 16 x 4 alu60 football goal.